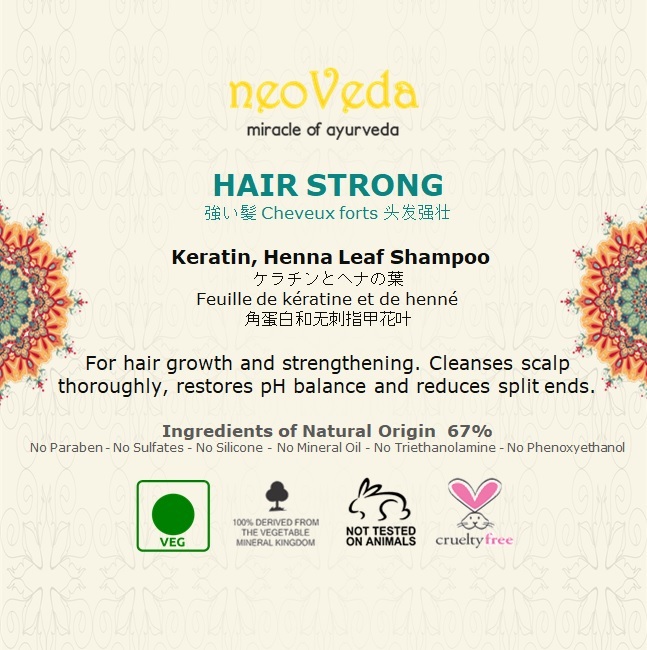 HAIR STRONG Keratin and Henna Leaf Shampoo - For hair growth and strengthening. 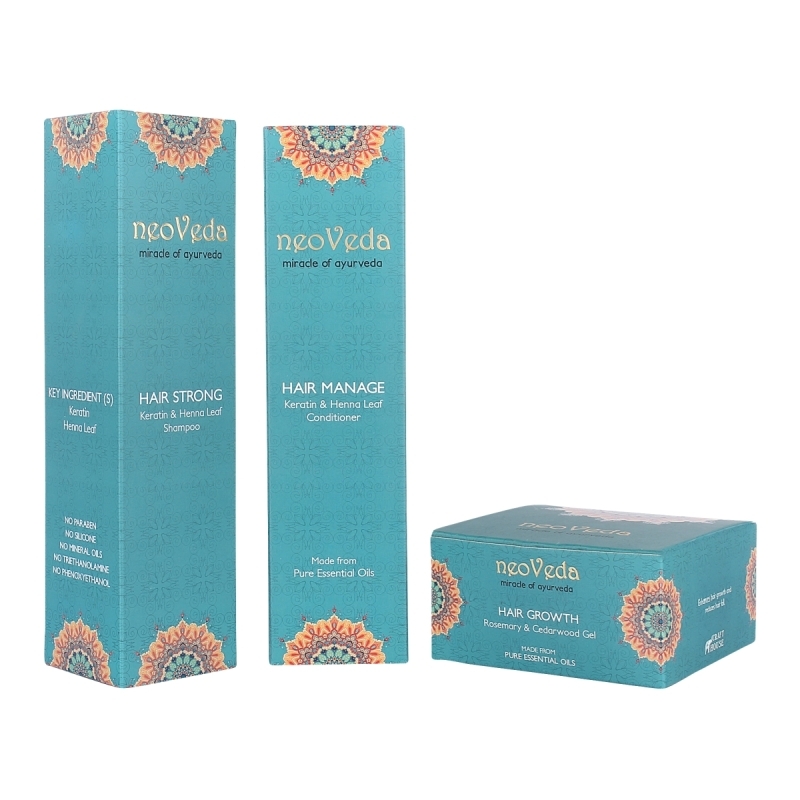 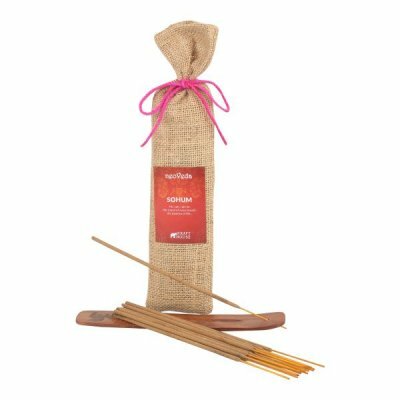 Cleanses scalp thoroughly, restores pH balance and reduces split ends. 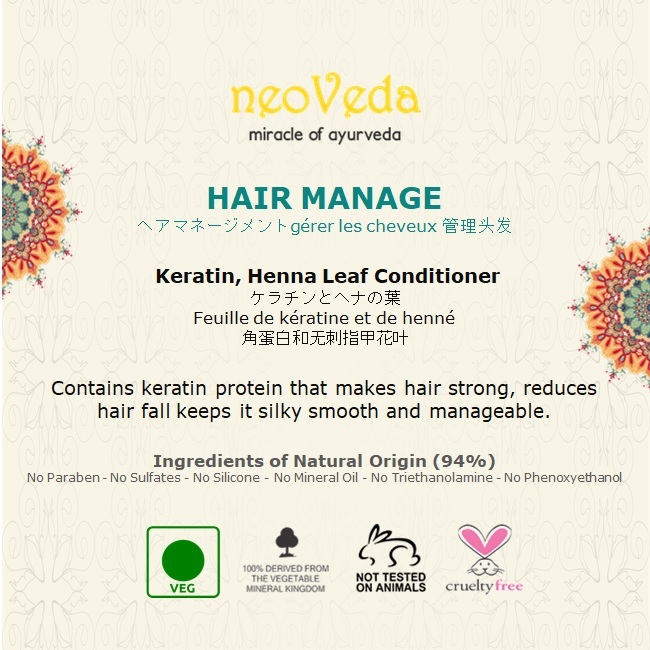 HAIR MANAGE Keratin and Henna Leaf Conditioner - Contains keratin protein that makes hair strong, reduces hair fall keeps it silky smooth and manageable. 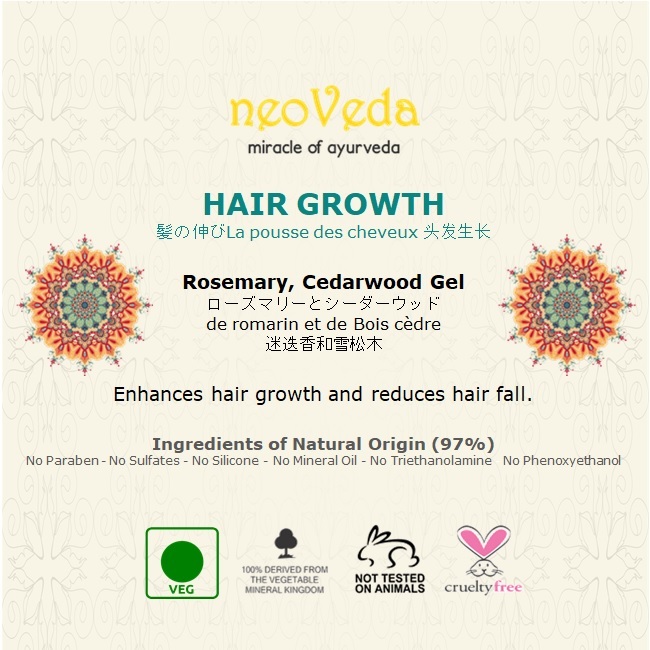 HAIR GROWTH Rosemary & Cedarwood Gel - Enhances hair growth and reduces hair fall.